OMV Petrom, the largest oil and gas producer in South-Eastern Europe, has announced the successful finalization of the modernization process of Petrobrazi refinery, performed during 2010-2014. Total investment in the modernization process amounted to around EUR 600 mln. 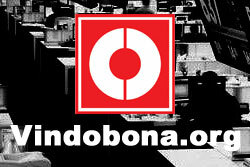 The main target of the investment program was to increase competitiveness. OMV Petrom is now able to process the entire Romanian crude production of OMV Petrom in a single refinery. Romania: Bucharest Stock Exchange to Be Enlarged? Ludwik Sobolewski, new CEO of Romania’s Bucharest Stock Exchange (BSE), is toying with the idea of enlarging the institution and making it a competition to Budapest, Vienna and Prague withing two years only. In an interview with Business Review Romania, Rudolf Lukavsky, commercial counselor for Romania and Moldova at the Austrian Embassy described the downsides and advantages of the economic environment in the country. OMV Petrom commissioned the new gas desulfurization and sulfur recovery unit at Petrobrazi. Romania´s government intends to sell the publicly held share in the telecommunication group Romtelecom. ExxonMobil regards 45bn cubic meters of gas production realistic. OMV Petrom sold its subsidiary Petrom Distribuţie Gaze SRL. OMV Petrom Set World Record in Casing Drilling. OMV Petrom, the largest oil and gas producer in Southeastern Europe, set a world record in the field of casing drilling in terms of diameter of drilling column and depth. Petrom will resume exploration drilling in offshore Black Sea block. According to EU Enlargement Commissioner Füle, Ukraine is an important partner of the EU. 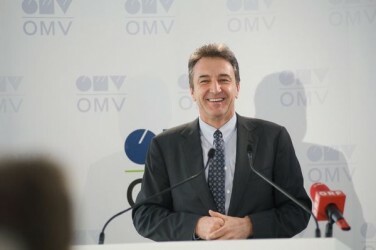 OMV Petrom invests € 90m for the Oprisenesti oil field redevelopment. The Black Sea has huge deposits in gas which Romania wants to use to achieve energy autonomy. OMV and Repsol Searching for Oil in Romania. 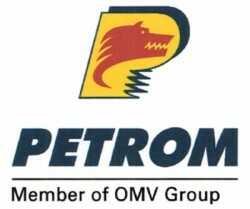 Petrom, the Romanian subsidiary of OMV and the Spanish Repsol Group have agreed on a joint venture in Romania. Investments estimated at approximately EUR 50 mn in the next two years. OMV Petrom exploring shallow water sector of Neptun block in the Black Sea. The privatization of Romgaz at Bukarest Stock Exchange may become Romania´s biggest IPO. According to the Romanian news agency hotnews, other big privatizations in Romania may be postponed. Together with the U.S. oils group ExxonMobil, the Dutch-British Shell Group, and the Ukrainian Nadra Ukrayny, OMV´s subsidiary Petrom starts natural gas drillings in the Ukrainian Black Sea region. Petrom, the largest oil and gas producer in Southeastern Europe, announces a change in its Executive Board. Starting September 1, 2012. In order to optimize the R&M portfolio, the Romanian subsidiary of Austrian OMV sells its bottling plant to Crimbo Gas International. The price was not disclosed. Petrom, the Romanian subsidiary of Austrian OMV finalized the upgrade of the crude vacuum distillation unit in Petrobrazi refinery. Investments of approximately € 100m will be made. 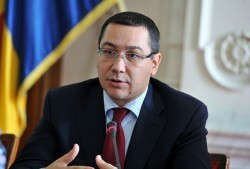 The Romanian Prime Minister Victor Ponta initiated talks with the Austrian oil and gas group OMV. 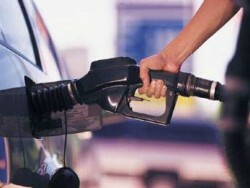 Romania wants to control fuel prices in future. OMV´s Romanian subsidiary Petrom is threatened by an extraordinary tax for oil companies. The tax should be introduced in 2013. 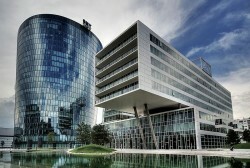 The Romanian subsidiary of Austrian OMV could raise its EBIT by 38% compared to the first quarter of 2011. Romania´s new Minister of Economics Daniel Chitoiu forces OMV´s subsidiary Petrom to pay higher taxes. Despite the exit of Hungarian MOL, the Austrian oil company underlines the importance of Nabucco. CEO Roiss holds on Nabucco. 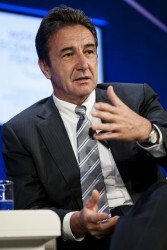 OMV´s CEO Gerhard Roiss calls for a common strategy to exploit shale gas. The European industrial sector should become more competitive. 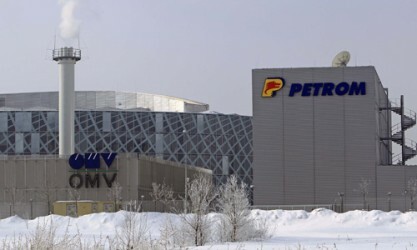 The remaining publicly held stakes in Petrom, a subsidiary of Austrian OMV may be privatized. OMV does not participate in the transaction. Above all, a sale of the minority stake in the oil company Petrom could bring up to $ 600m. The Austrian OMV, which is the majority owner of Petrom, could be interested. The OMV-owned Petrom SA, Romania’s biggest oil company, is analyzing the potential for shale-gas exploration in the eastern European country. 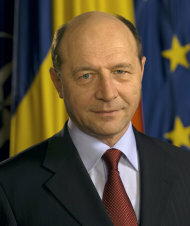 Romanian president Traian Basescu in television again emphasized that he cut ties with largest Romanian company OMV Petrom on ‘incorrect’, high profit-making policy. 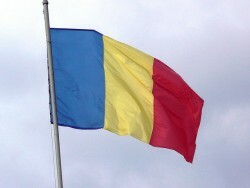 The Romanian President Traian Basescu is deeply disappointed of the Austrian oil and gas company OMV. The Romanian subsidiary “made too much profits”, Basescu says. The Romanian subsidiary of the Austrian oil and gas group OMV announces a first major success of its exploration works in the Black Sea together with Exxon Mobil. Romania’s first deepwater well indicates presence of hydrocarbons. The U.S. Exxon Mobil and Petrom, a Romanian subsidiary of Austrian OMV, are searching for natural gas. Petrom, a subsidiary of the Austrian oil and gas company has to pay a € 85.2m fine in Romania. 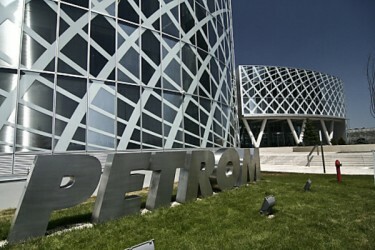 Petrom, the Romanian subsidiary of the Austrian oil and gas group OMV, closed a partnership with the U.S. oil group ExxonMobil. The Austrian oil and gas company has signed two syndicated multi-currency credit facilities totaling € 1,680m, which replaces existing facilities maturing in 2012. The Romanian subsidiary of the Austrian OMV, Petrom, is confronted with alleged breach of antitrust regulations. 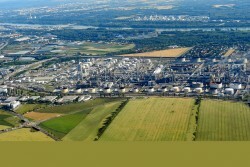 The Austrian oil and gas company reported strong results for the first nine months of the year. Group EBIT was up by 11% year-on-year. The Austrian oil and gas company is negotiating a major credit facility with a term of five years. The subsidiary of the Austrian energy group invested a total of € 90m. The park has an installed capacity of 45 MW. The subsidiary of the Austrian oil and gas company was allowed to continue exploration works in Romania. The licenses were due to expire on September 12. The Austrian energy group’s subsidiary made a gas discovery in Romania. Further appraisal drilling is planned to assess what may be the most important onshore gas discovery in the country in the last six years. The Austrian construction company is going to build a motorway section for € 91m within a period of 22 months. The Austrian energy company OMV will not participate in OMV Petrom secondary public offering. Romania's Premier: "Sale to OMV was a Huge Loss"
Prime Minister of Romania Emil Boc regrets the 2004 sale of the then government owned Petrom to Austria's OMV. The Austrian energy group has tried, so far unsuccessfully, to sell a refinery of its Romanian subsidiary Petrom. Now it will be closed down. 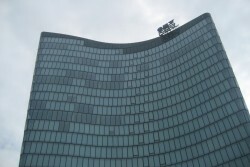 The state share in the Romanian Petrom, a subsidiary of the Austrian OMV, is to be reduced. OMV is interested. The deal is finished. Turkey will be the third main market for the OMV group. "Romania is an important market in Eastern Europe for the Austrian economy. Its great importance for us is proved by the fact that Austria is by far the largest investor in Romania"